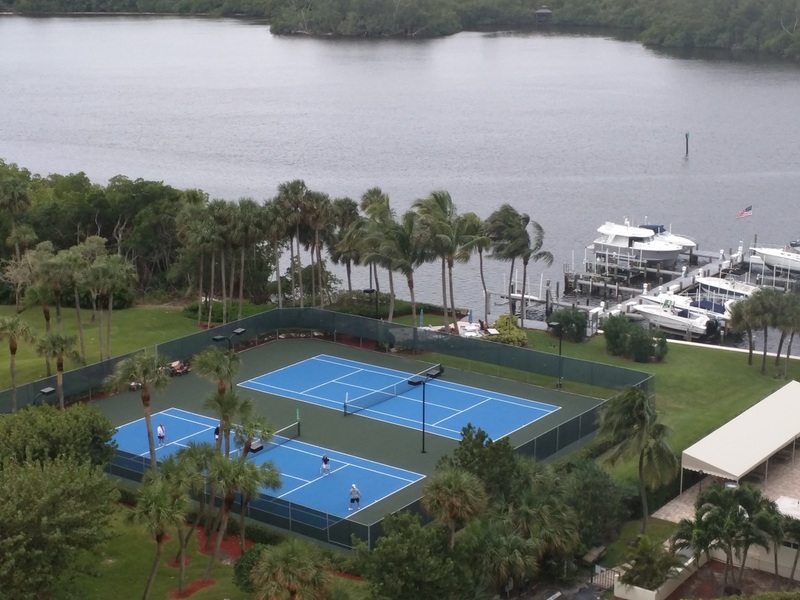 La Fontana, conveniently located 5 minutes from downtown Boca Raton. Directly on A1A (Ocean Blvd), one mile North of Palmetto Park Road. With the South side of the property bordering Gumbo Limbo Nature Preserve, and Red Reef State Park almost direct across the street - and it gets better - The front yard is the Atlantic Ocean and in the back the majestic Lake Wyman, directly on the Intracoastal Waterway - Lake Wyman is a very peaceful estuary, a boating slow zone, specifically to protect the Manatees that inhabit the immediate area. One of the best locations in one of the best cities in North America!